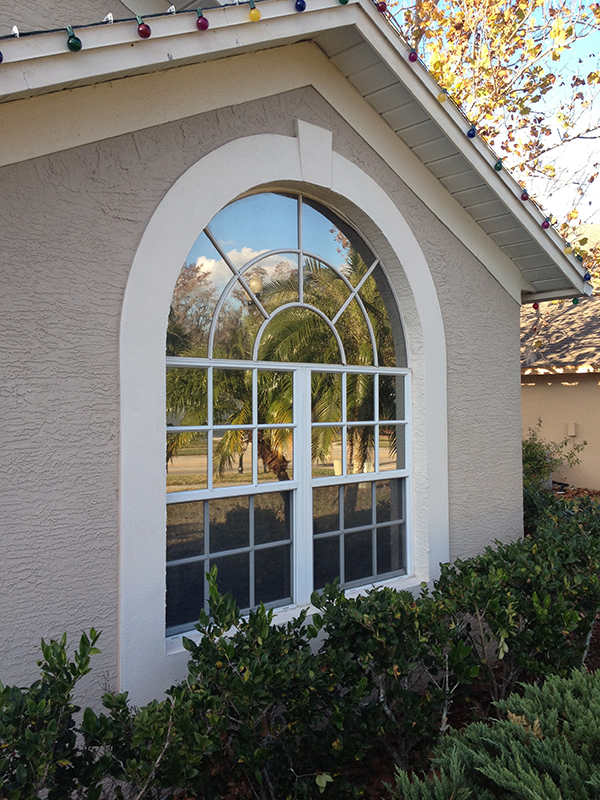 Precision Safety Films is Tampa Bay’s leader in residential and commercial window tinting. For over 12 years we’ve worked with some of the largest companies in America installing window film to make their buildings more efficient. During that period, we’ve also tinted close to 3000 homes. We believe that experience is what makes a master tinter and over the past 12 years we have trained and retained some of the best. The most common reason that customers contact us for residential or commercial window tinting is to reduce the amount of heat entering their home or building. We install window films that will reduce the heat gain of a building by as much as 82%! This can translate to major savings on the power bill. Some clients have reported as much as 30%! Glare is another issue that our clients need our help with. Unwanted glare can make rooms uncomfortable, and also make it impossible to open window treatments during certain times of the day. Window tinting can solve this problem by lowering the amount of visible light entering a window. We have options from nearly clear to the very darkest of tints. These films can reduce glare by as much as 92%! Many of our clients are concerned with the suns harmful rays fading furnishings and flooring. Our films reduce the amount of fading that the sun can cause by blocking 99.9% of its harmful UV rays. This prolongs the life of furnishings and also helps to protect our skin as well. Limiting UV exposure is doctor recommended for people and decorator recommended for homes and offices. We are here to help you get the results you need and the look you want at an affordable price. Call or email now to set up a free in-home estimate.